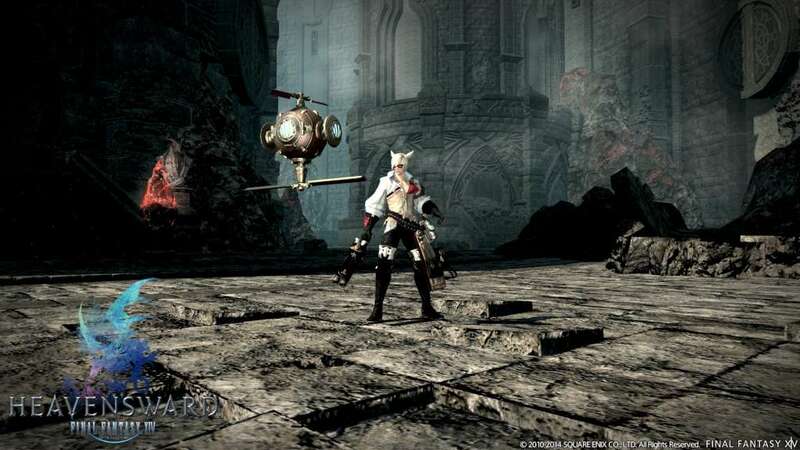 Requires the base game Final Fantasy XIV: A Realm Reborn EU on Square Enix in order to play.Product is not compatible with Steam version of the game.f the game. 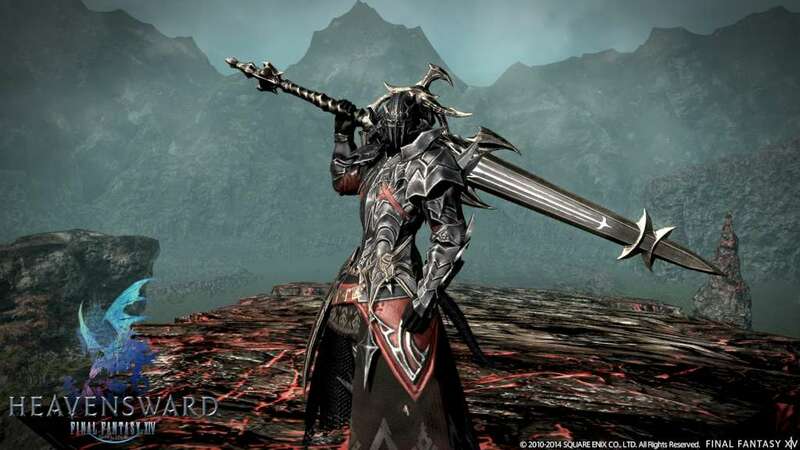 The world of Final Fantasy XIV: A Realm Reborn is set to expand next year with its first major update, Heavensward, with brand new job class, new enemies and more! 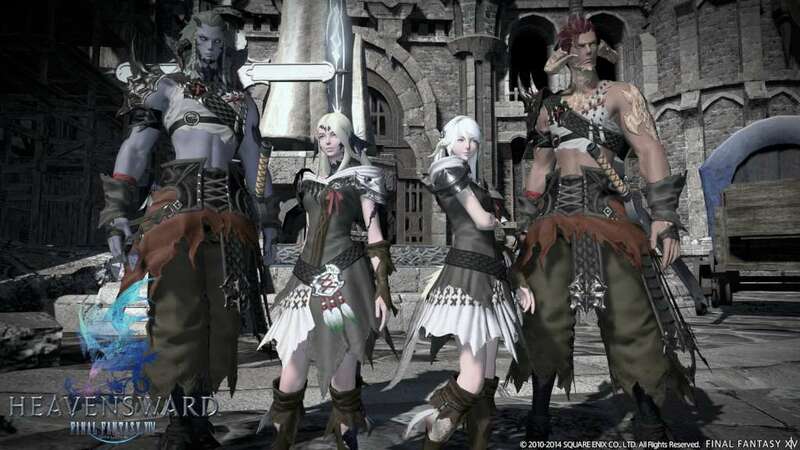 After four long years, adventurers will finally be able to go to Ishgard. 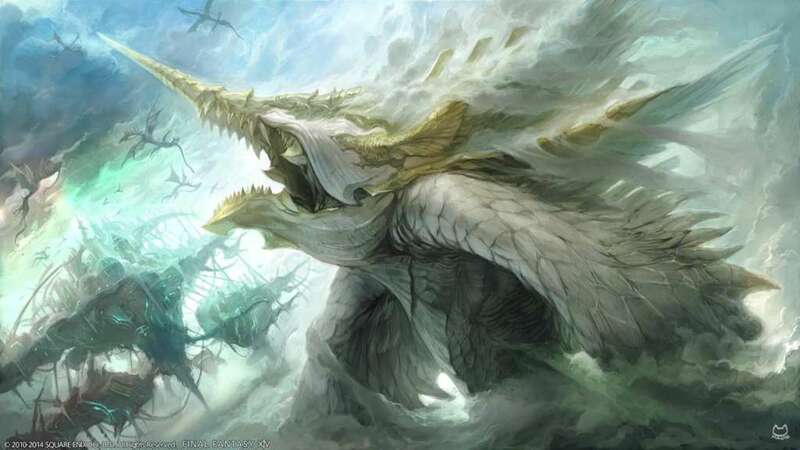 The Dragonsong War, the 1000 year war between Ishgard and Dravania. We’ll see how you, the Warriors of Light are involved in the war and if you can help it come to an end. The Wyrmking vs Thordan and his Knights Twelve, the King and his Dragoons who were teased to be the Knights of the Round. Level cap increasing from 50 to 60 for all classes including Disciples of Hand and Land. New gear and recipes to go with the level cap increase. New dungeons. Not just three or four. Many new dungeons. Dark Knight - tanking class using a combination of massive greatswords and the power of darkness. Astrologian - healing class that draws on the power of the stars to cast support spells using divination cards. Machinist - gunner-type class that provides ranged, physical DPS. New beast tribes: Vanu Vanu and Gnath. 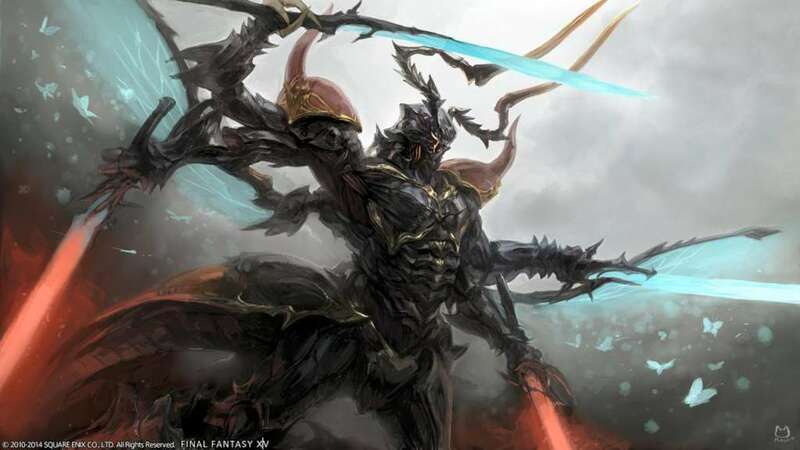 New Primals Bismarck, Alexander and Ravana. 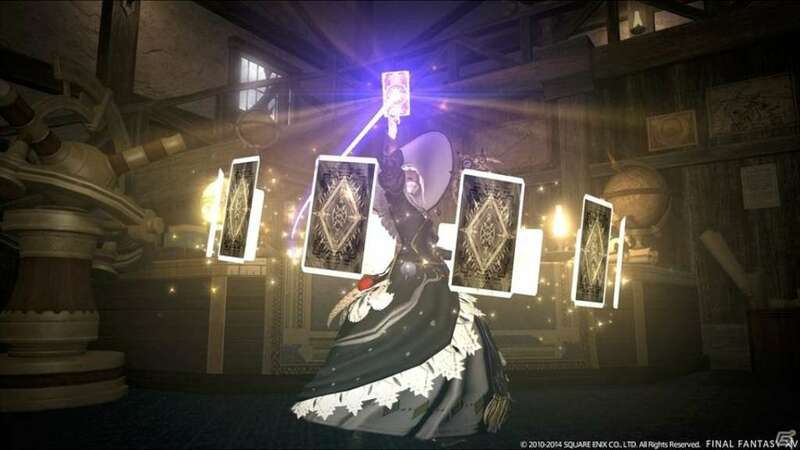 Select Final Fantasy XIV account. Press Manage Service Options button. Select Enter the Registration Code for the Expansion option.